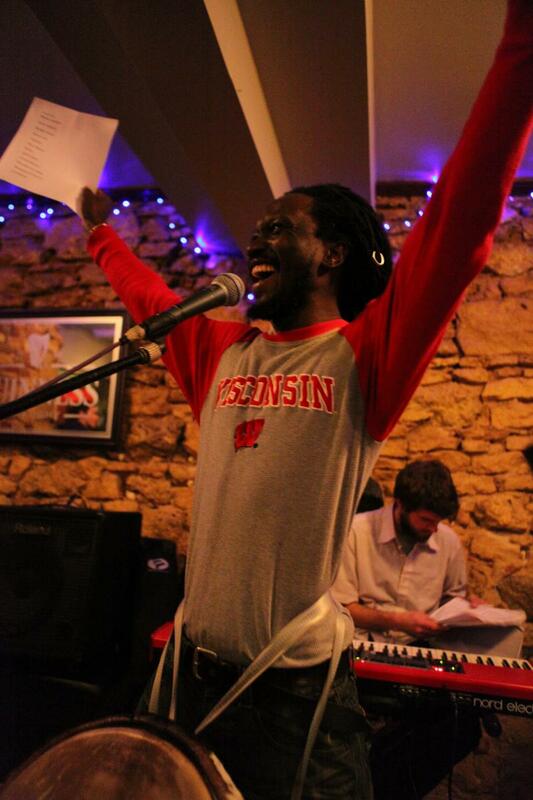 La Guinea- Kikeh Mato at the Cardinal Bar on Mother's Day 2012 doing a cover of La Guinea. Kikeh mato '10 - Playing at the High Noon Saloon. Kikeh Mato '09 - At the Argus in Madison, WI. Mandjou teaches djembe classesin Madison, WI. He is also available for performance and workshops.